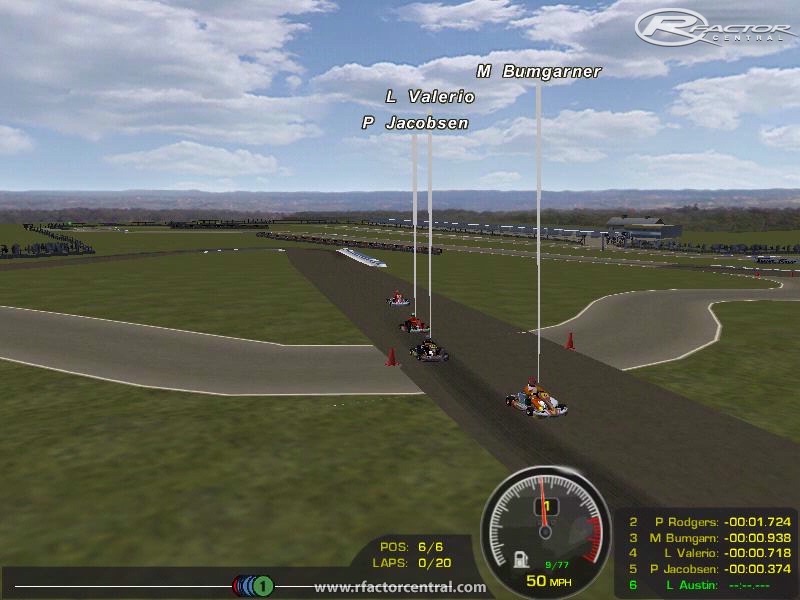 The Long Awaited Whilton Mill Kart Track for Rfactor! the track is 100% complete to my knowledge any issues please let me know and i'll sort them out!. 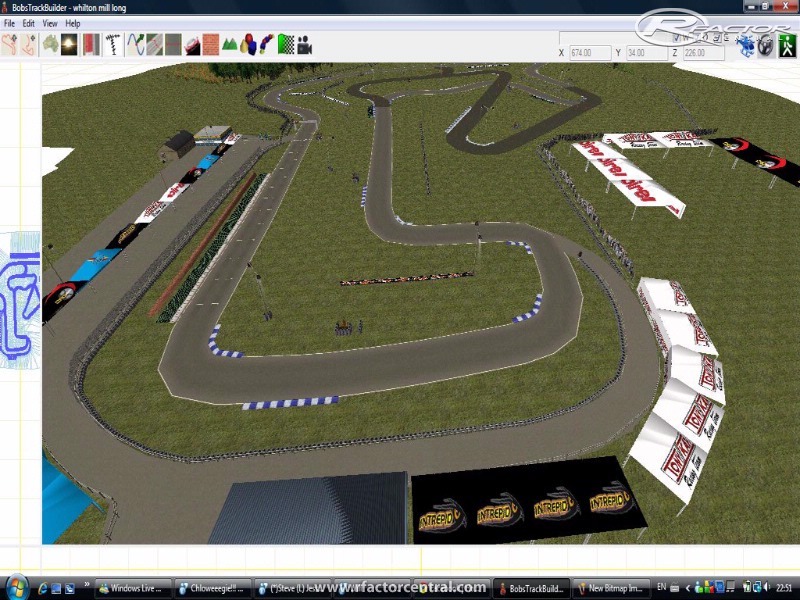 Hi guys I have just uploaded the new 1.1 version of Whilton Mill with the working AI file for the long layout. In order for this to work you will need to delete the old version before installing this one. 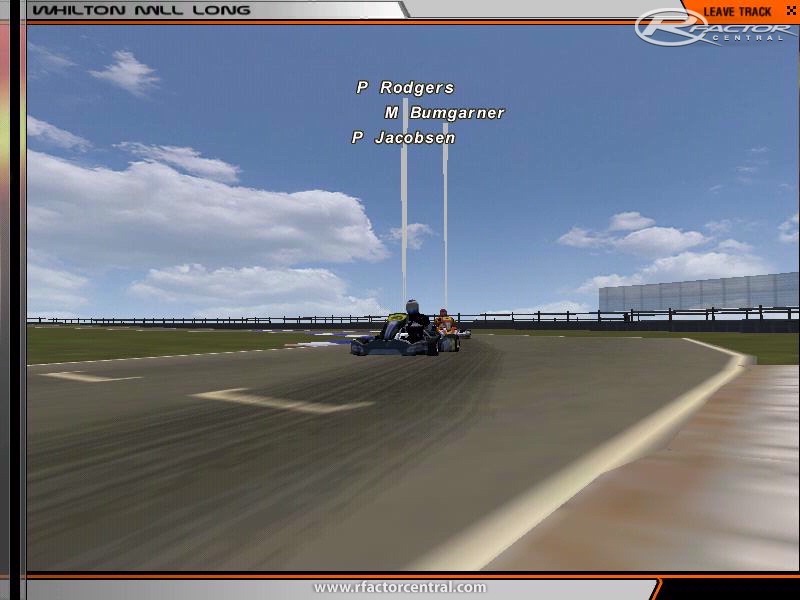 Just Changed the download link to one on super sim karting to see if that is the issue... let me know if you get a working one or not from it! 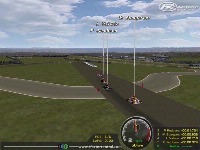 There are currently no setups for Whilton Mill. Add a Setup. 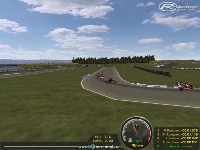 Working on a laptime simulation project, I would like to get the curvature file of Whilton Mill kart circuit. 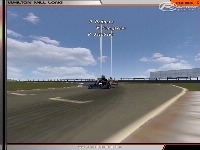 Do you know if this information is present into the track folder that we can download ? I don't find anything. Hi guys, is there a current link for this track? 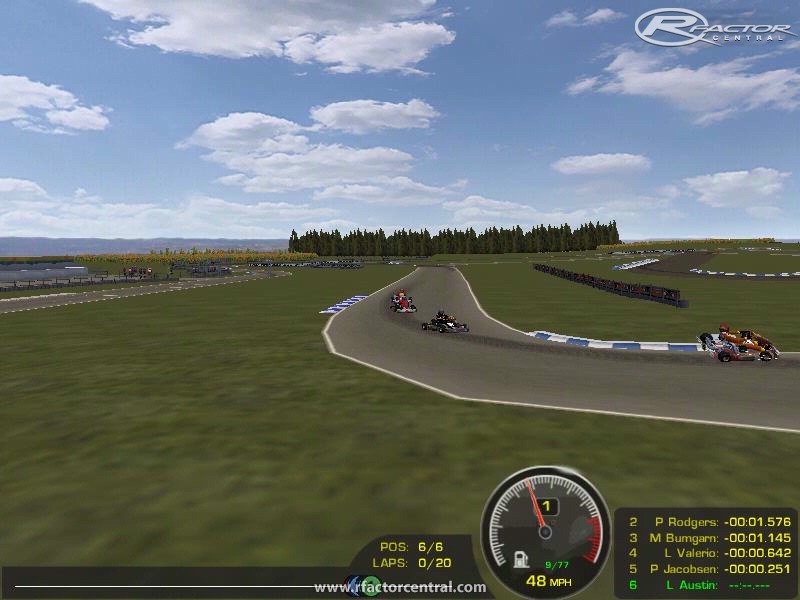 Really looking forward to trying this track out as I race there for real in May. Any idea when the download link will be back up? Hi mate, I honestly don't know what is wrong there, both tracks run perfectly fine for me, I even deleted the track and extracted the RAR to see if it ran and it still did. I had a friend that had the same problem and he just downloaded it again and it then worked for him. Check that the SKY.mas file is there... it should be in the Whilton Mill main folder if it isn't there take one from another track and put it into that folder... see if that works. Please let me know if it works or if you get it working another way so others can sort it the same way! I keep getting a 'crc error whilton sky.mas is broken' message, I've tried downloading three times but still get the error. 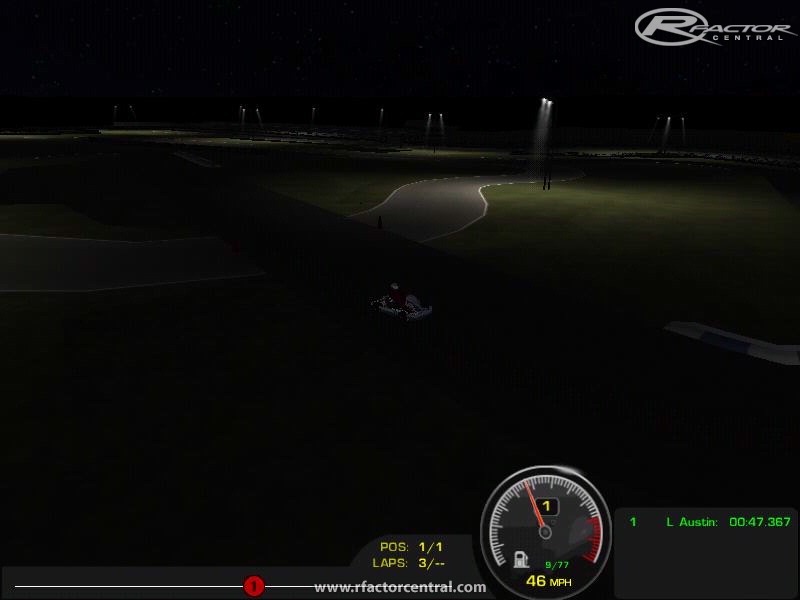 hi guys just to let you know, i have just deleted the download link for the track as there is quite a bad bug with the AI file for the long layout that i will sort on monday and get back up monday lunch time, sorry it can't be sooner but i have to work all weekend! kk what other tracks are you working on atm?